Wayfair When we recently moved into our new home, I got a little carried away on Wayfair. Rugs, lamps, bar stools… I’ve got a whole lot of Wayfair here! I get compliments on everything and it has all been GREAT quality. Browse their site here. 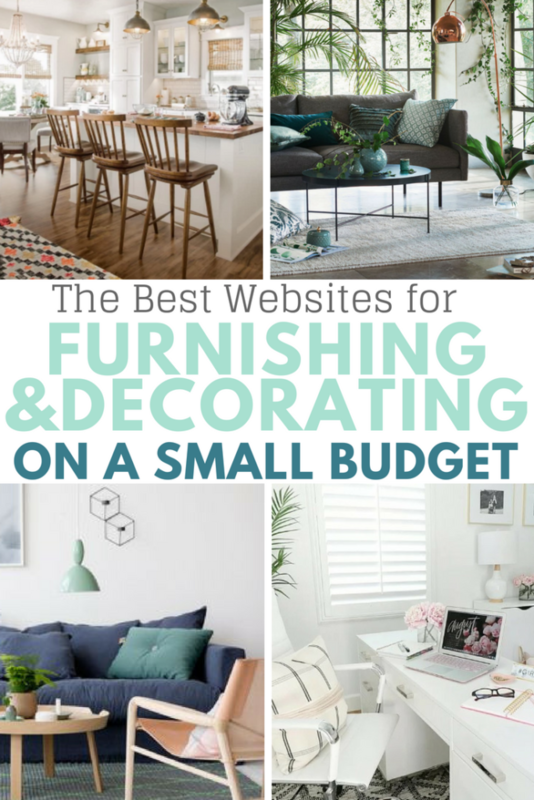 Houzz Not only is Houzz a wonderful site to find … Continue reading The Best Online Sites for Inexpensive (Yet BEAUTIFUL) Home Decor!